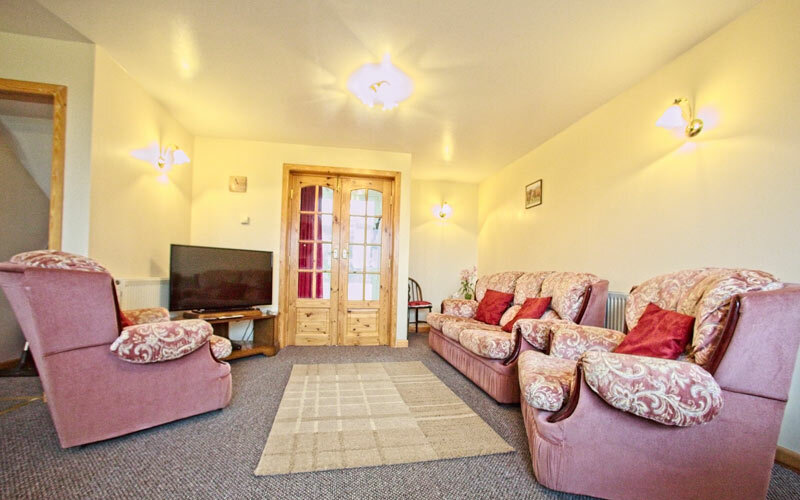 Delightful detached cottage thoughtfully styled to accommodate up to 6 guests in three bedrooms. 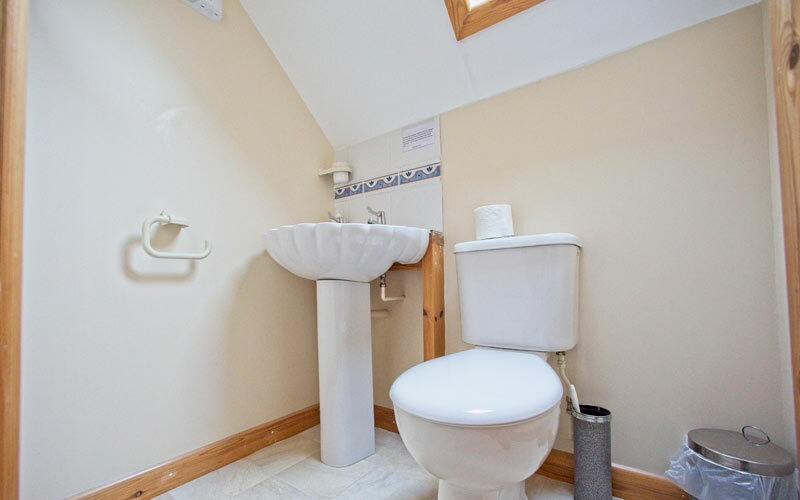 This cottage has been designed to accommodate the less able guest and accompanied wheelchair users. 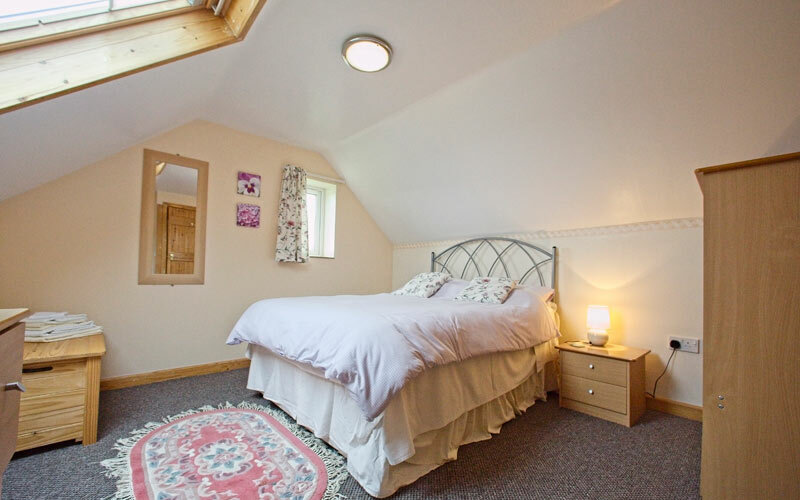 Rose cottage has been awarded 4 stars by visitengland.com and graded M2 by English Tourism Council. Ground floor. There is one bedroom with a double bed, shower/wet room with washbasin and toilet, the kitchen/dining/living area is open plan. 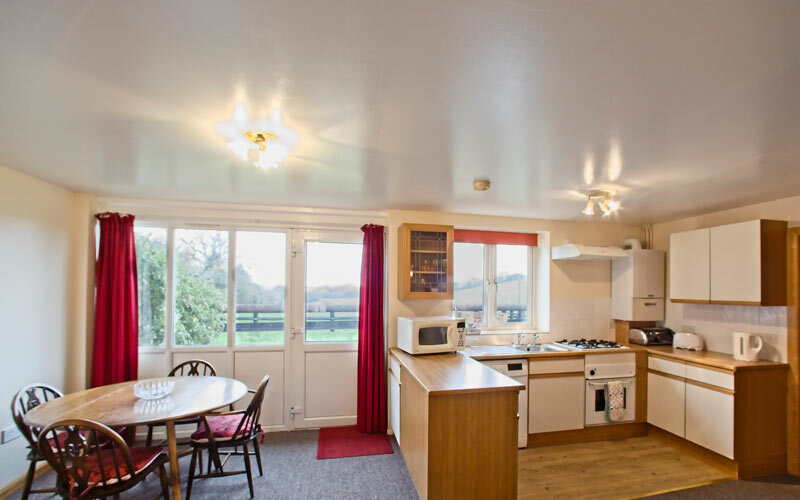 The kitchen is fully equipped with gas hob, electric oven, microwave, washing machine, fridge with integrated icebox, toaster, kettle, iron and hoover.The open plan living/dining area has a three piece suite, dining table and chairs and TV. Upstairs. 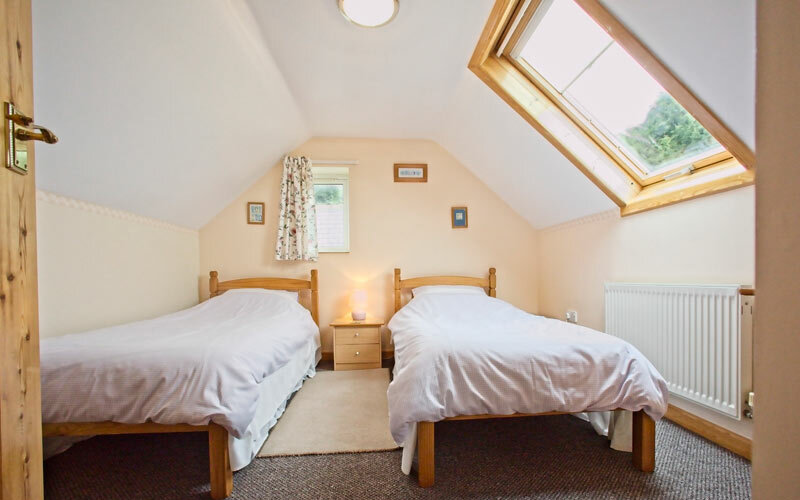 There are the two further bedrooms, one with a double bed and the other with two single beds. 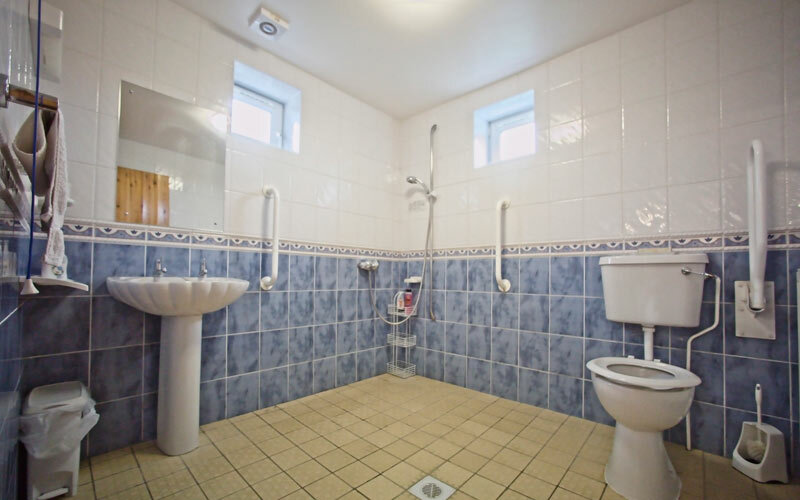 There is also a cloakroom with washbasin and toilet. 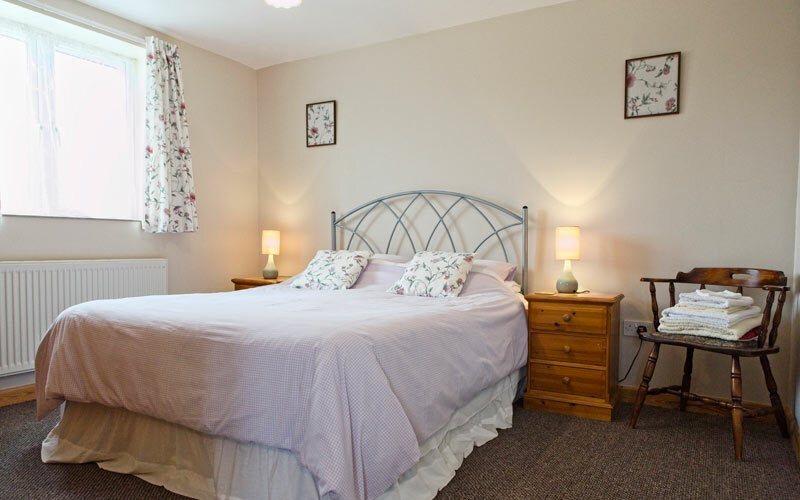 All bed linen is provided and made up prior to arrival. Towels are supplied but not for use on the beach please. Outside. There is a patio to the rear of the cottage with a barbecue and seating area. Dogs are welcome prior to arrangement. Parking for two cars is at the front of the cottage.